in a welcoming, vibrant community with limitless potential. Important facts we should know about our community and share with others. 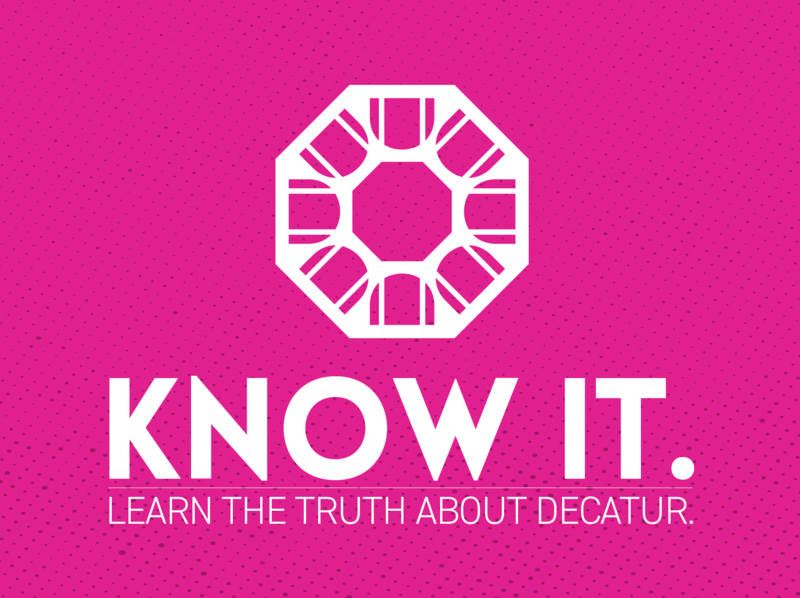 Watch as we highlight 100 things we love about Decatur that are happening right now. We’re sharing the personal stories of folks that make up our community in this fun series. in a community with limitless potential and job opportunities. with confidence in a community that encourages limitless growth. with a community that knows what it means to be limitless. It's back! Mark your calendars for the 5th Annual Heroicon, Decatur's first and only tabletop gaming convention! Celebrate spring and Earth Day with a day of fun outdoor activities! Limitless Decatur shared a post. Check out these available careers and 1,000 openings at www.careersdecatur.com. Really, 1,000 jobs available in Macon County!